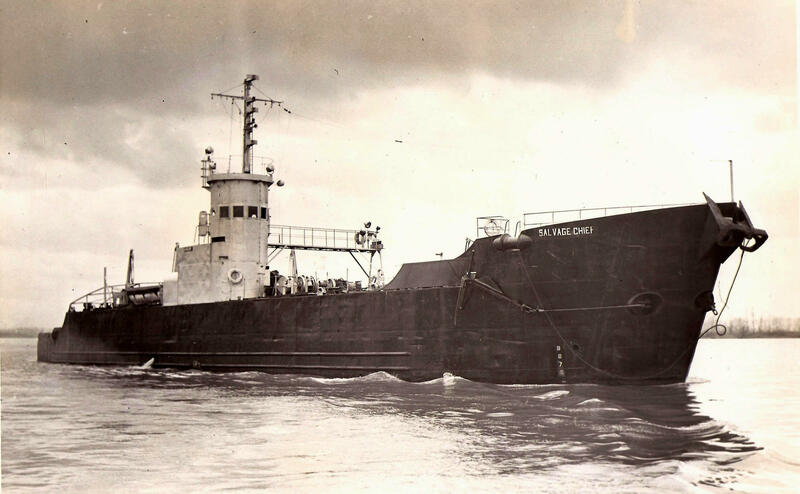 USS LSM 380 was saved from the scrap yard after World War II and re-christened the Salvage Chief by Fred Devine of Portland. 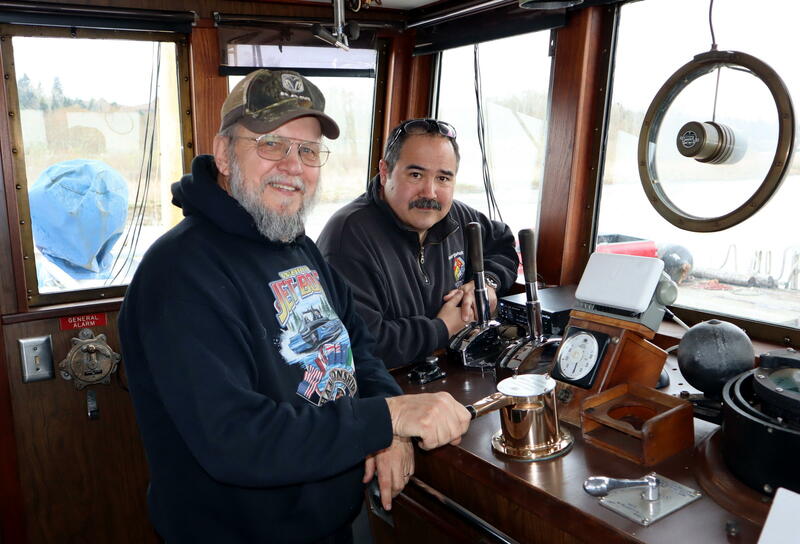 Salvage Chief Foundation chairman Don Floyd (front left) and the ship's owner Floyd Holcom on the bridge. 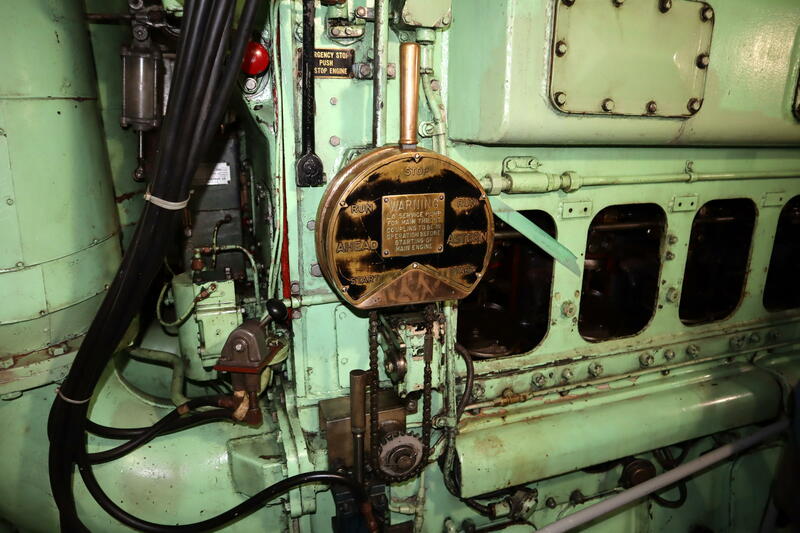 The ship's machinery is a mix of new and old spanning more than seven decades. This is one of the main engines. No one can say when exactly the next Cascadia megaquake will strike other than there's a fair chance it'll happen in our lifetimes. A new study of likely earthquake impacts in the Greater Portland region finds the exact timing and season make a big difference when it comes to casualties and damage.